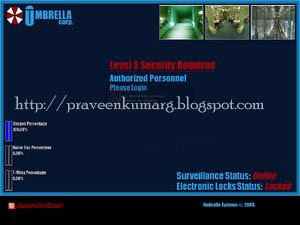 This is the continuation of my previous post i.e Top 5 Windows Xp Logon Screen – Part 1,in which i have given download links for FBI,CIA,DOD,Top Secret Logon Screens.This current Post is dedicated for Resident Evil Fans.Windows Xp Logon Screens of Umbrella Corporations. If you don’t know how to change the Logon Screen read this article Top 10 ways To Tweak Your Windows Xp. 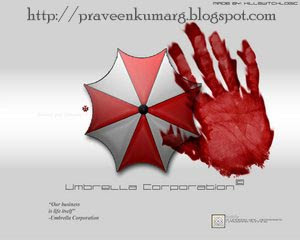 DID u USE any 1 like that in YOUR PC…answer is NO…I know…am I RIGHT…? Yeah you are right buddy 🙂 I wrote these posts when I was newbie to blog. My current images will have watermarks only.